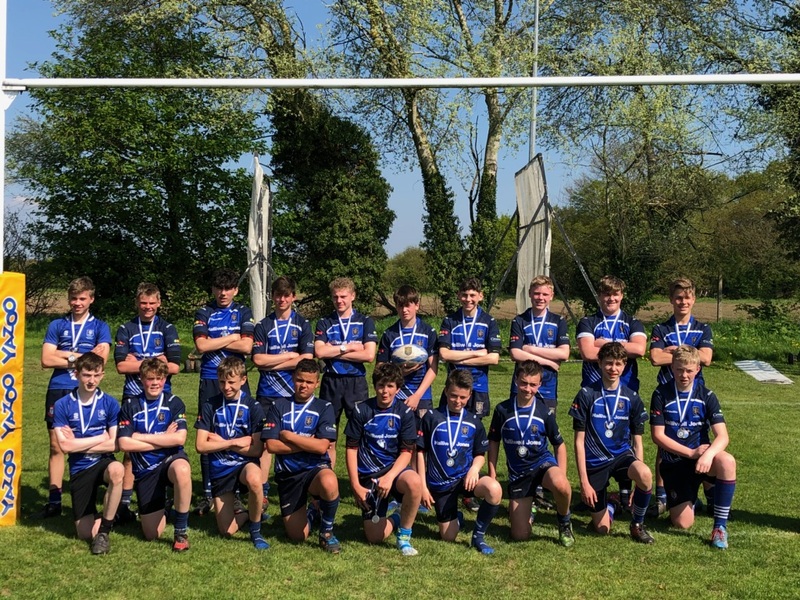 If you are in School Year 10 and fancy playing the best sport in the world, or have played already or are new to the area, please get in touch and play rugby with the best junior club in the North West. Please contact the club office. Latest new kit available with O’Neills.